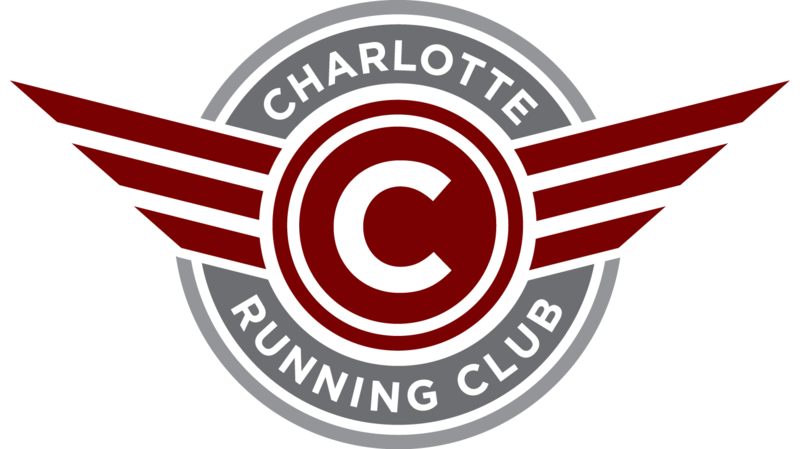 The Charlotte Running Club is proud to support our club members in team competitions. 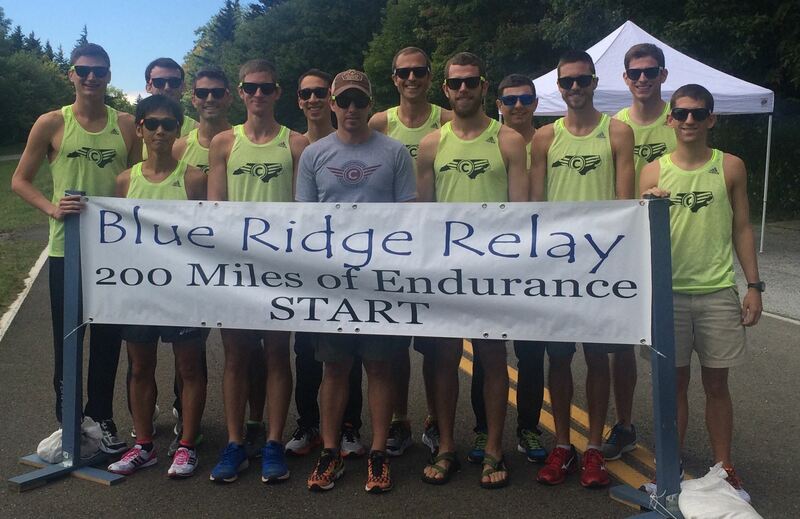 We are a certified USATF Running Club. 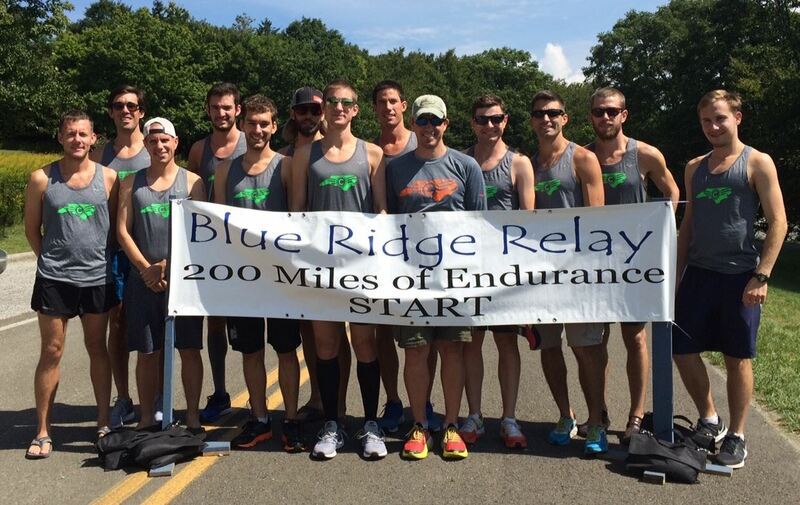 If you are interested in any of our team events or have a suggestion for others, please contact run.charlotte@gmail.com. Your email will then be directed to our Competition committee. 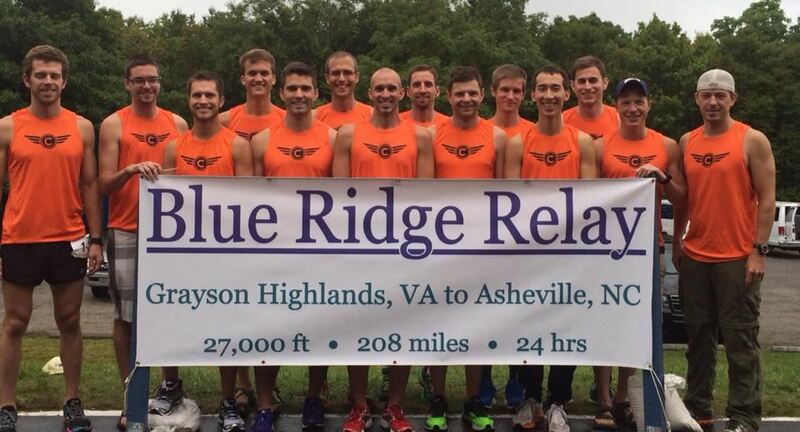 Our Charlotte Running Club holds the Guinness World Record for most runners linked while completing a 5k race. More details are available here. 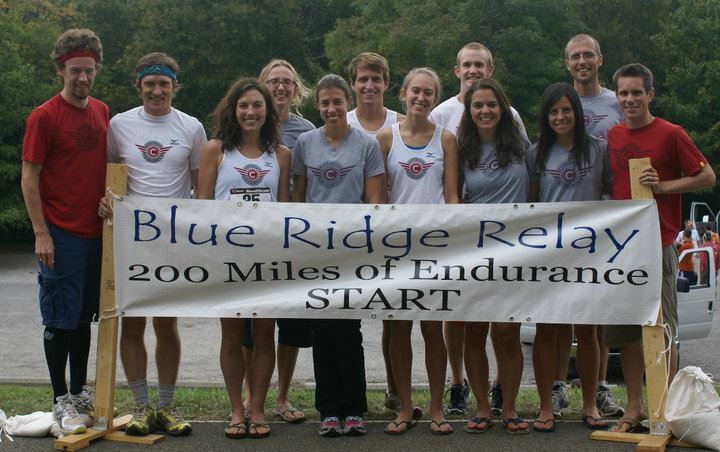 The 100 x 5k World Record attempt in May 2011 was a HUGE success. Not only did we crush the world record but we had an absolute blast doing it. Read all about it on our club Facebook site. 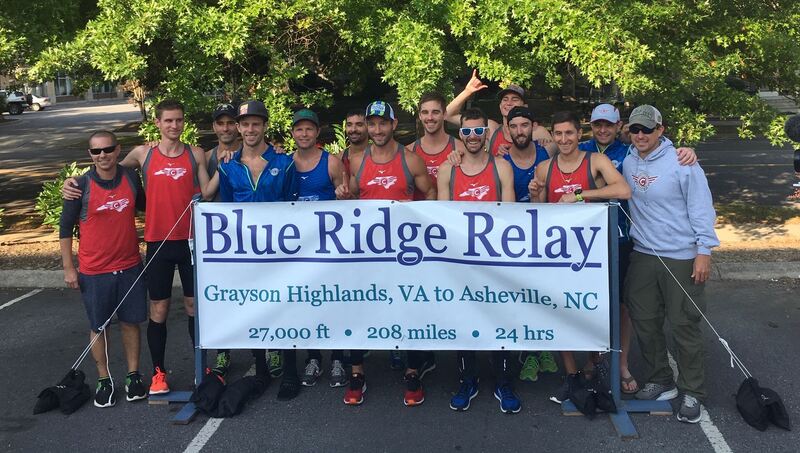 We are now however former world record holders at the Greenville Track Club dropped the record by almost an hour on May 21st. Congrats to them. They pulled from the whole state so we can still stand proud as the Club only work record holders. Our women's team finished 9th at this National race. Fantastic for our first attempt against established clubs. Women's team wins by 6 minutes!!! Men finish 3rd!! Team win in half marathon mixed division!!! 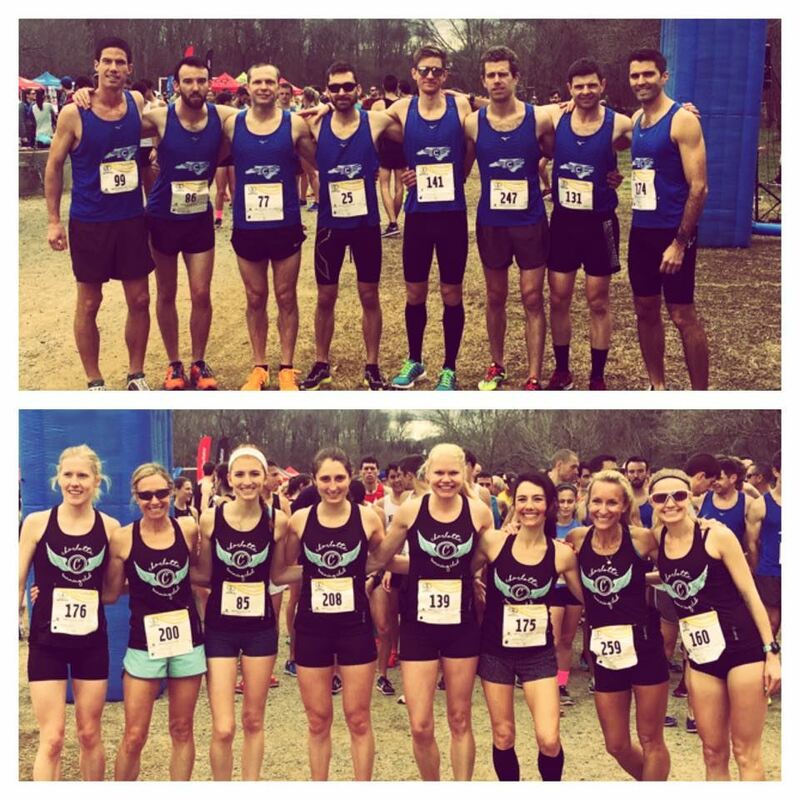 Men and Women overall team wins! Charlotte Running Club is on Strava. Are you on Strava yet? Join the club, see how your fellow clubmates are doing, get a PR on a particular segment and much more.